Both traditional chemical and new environmentally friendly microfibre cleaning methods are available. Our Gutter Vac system is a powerful vacuum with custom-built attachments that removes debris more effectively than any other cleaning method. Each vacuum unit incorporates ‘wet-dry’ technology so sludge and other wet materials pose no problem. CMBM can clean the exterior of buildings and homes from the gutters to the ground including walls, windows, doors, screens, awnings, sills, fascia’s, eaves and framework. 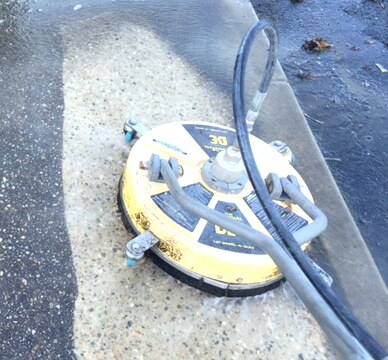 We use hot water under variable strength high pressure to clean these surfaces. If required, we will use an environmentally friendly detergent to remove stubborn stains; however hot water generally negates the need to do this and is a more environmentally responsible option. CMBM are approved applicators for Stain-Proof™. 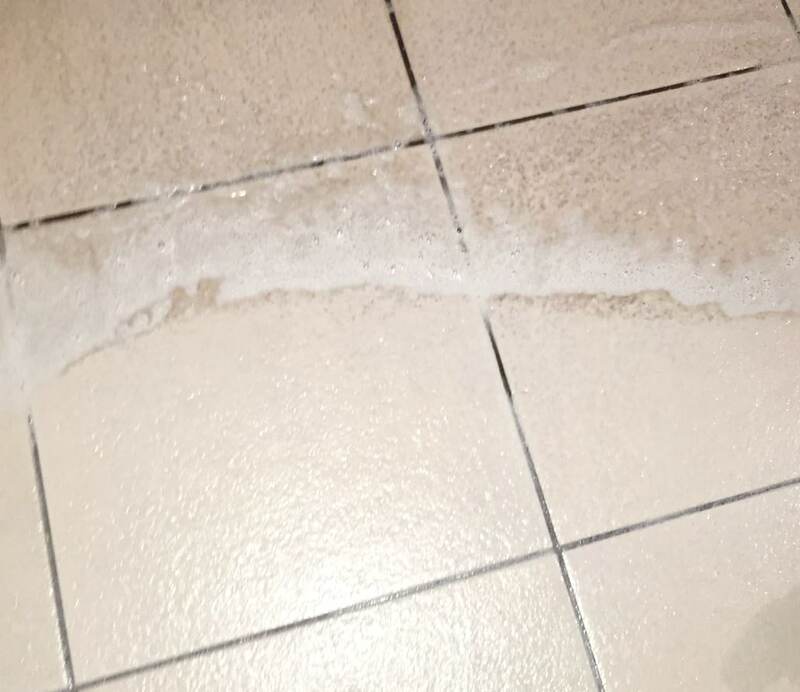 It is an impregnating, invisible and breathable sealer that provides premium permanent protection for natural stone, tiles, pavers, concrete and grout. 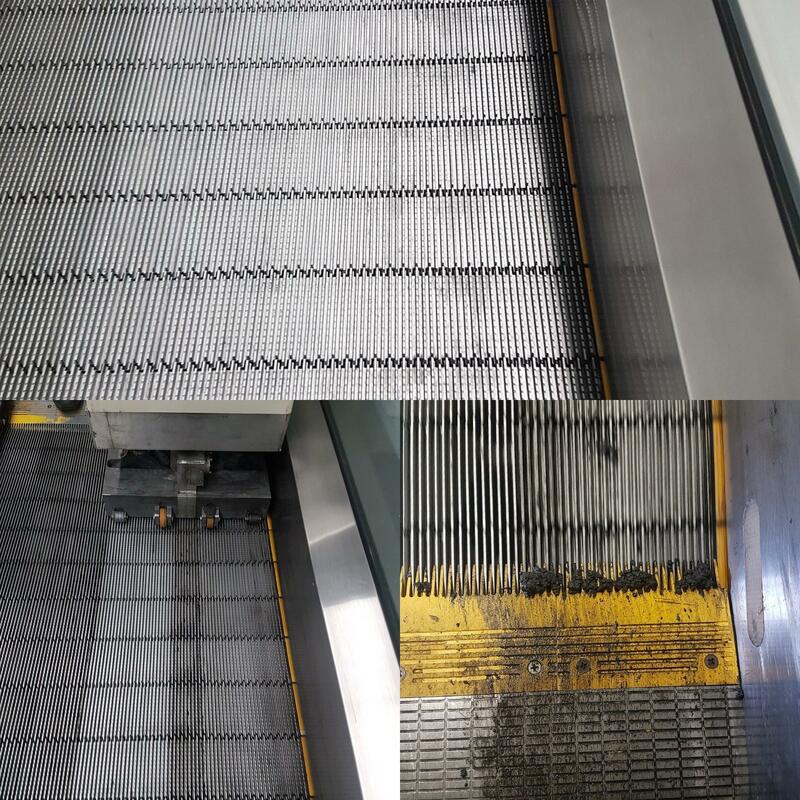 CMBM are approved applicators for GripGuard, the most trusted non-slip floor treatment dedicated to keeping your facility safe from slips and falls. Read more about our Safety Products. CMBM have a dedicated graffiti removal team that is highly trained in the removal of graffiti from all substrates.